Former Manchester United attacker Adnan Januzaj curled home the only goal of the game in the 51st minute to seal the win for Roberto Martinez side, which finished group play with a 100-percent record. 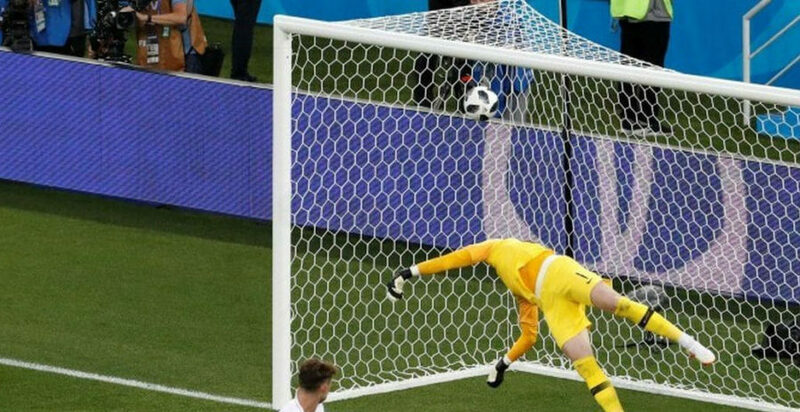 Januzaj picked up a ball from Youri Tielemans before using a bit of trick with his feet to beat Danny Rose and then curled in a stunning left-footer from the right beyond England goalkeeper Jordan Pickford. Belgium had also defeated Panama and Tunisia in the other two games of the group. The win means Belgium topped the group with nine points and will next face Japan in the round of 16. England, meanwhile, will take on Colombia in the road of 16. “This is a match we wanted to win, but the knockout game is our biggest game for a decade so we had to make sure our key players are preserved, England boss Gareth Southgate, who opted to rest the likes of Harry Kane and Raheem Sterling, told to ITV.